Do you really think Brian Flores intends on ‘tanking’? 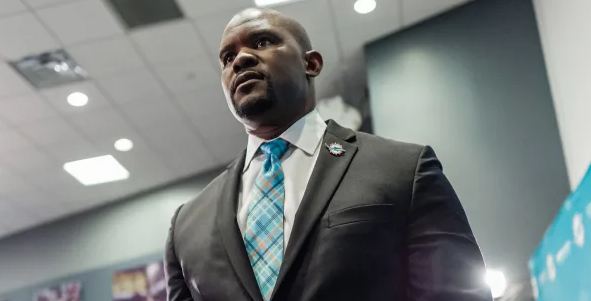 On Monday, the Miami Dolphins welcomed their new head coach, Brian Flores, to South Florida. It was a long wait, since Flores had prior commitments (you know, winning a Super Bowl). 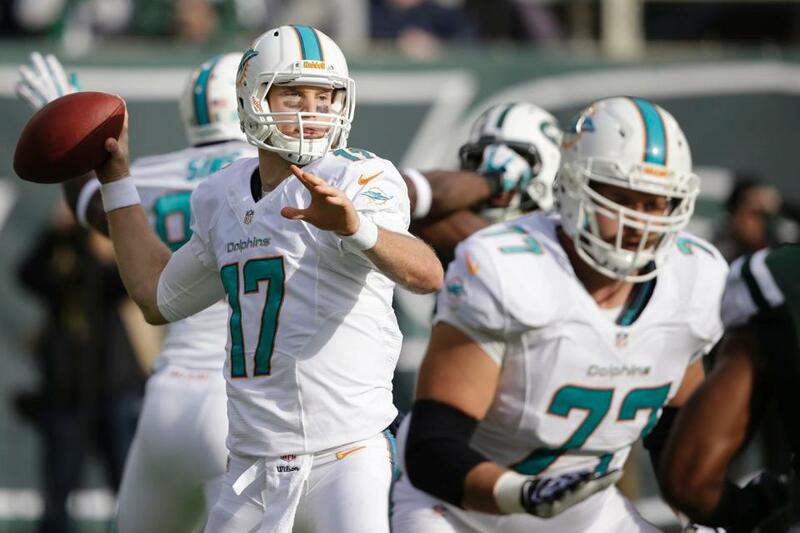 Whether or not it was worth the wait for the Dolphins and their fans will take some time. 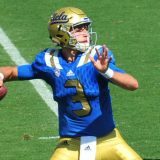 All we’ve heard since Adam Gase was fired, was that the Dolphins were going to be tanking in 2019, positioning themselves to take a top QB in the 2020 draft. After listening to Brian Flores and seeing the experienced staff he’s put together, I find it VERY hard to believe that he intends on doing a lot of losing in Miami. First, let’s dispel the myth that has been going around. 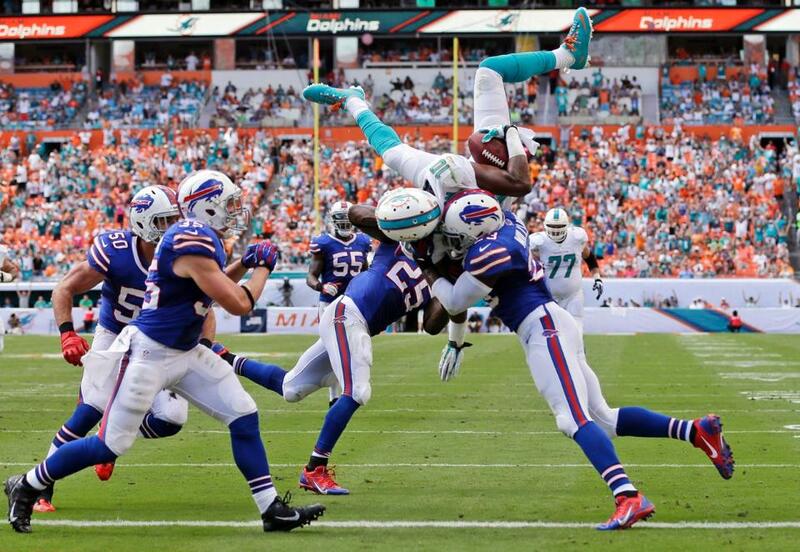 When we refer to ‘tanking’, we do not mean that the Dolphins will be willingly losing games. To ask coaches and players to try to lose, is ridiculous. These are paid professionals, who’s next contract is dependent on their performances on the field. So to insinuate that they would not play 100% or would try to lose, makes no sense. 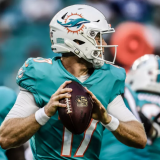 When we refer to ‘tanking’ the 2019 season, we mean that the Dolphins will undergo a major roster overhaul. This means the Dolphins will not bring in new high-priced free agents, they won’t continue to pay players with high salaries whose play doesn’t warrant the investment. This probably means players like Ryan Tannehill and Robert Quinn will be gone. The Dolphins will probably focus on acquiring draft picks and young free agents, to build upon the young core they already have. 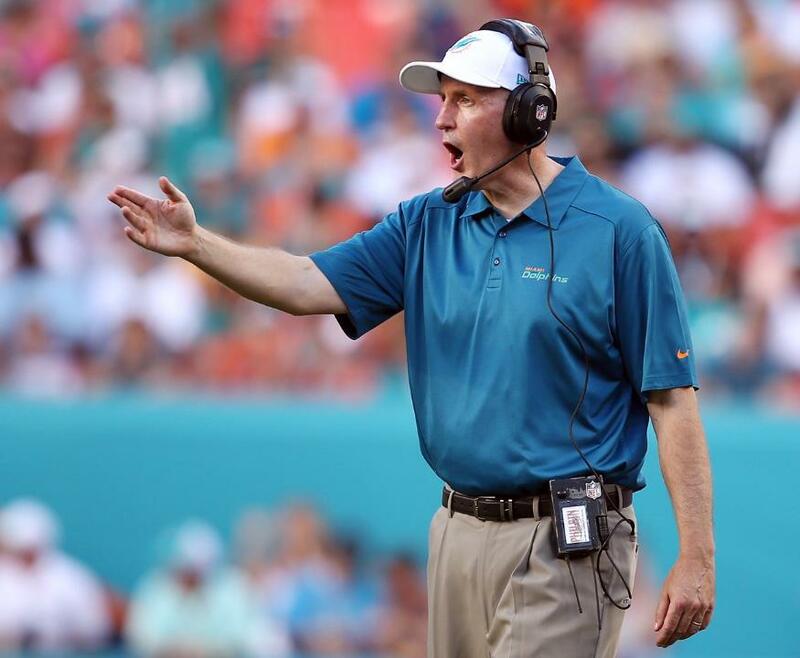 That means the Dolphins have brought in a lot of coaches that are used to winning. You cannot build the culture of winning that Stephen Ross wants, by losing. Yes, you can re-tool the roster and have a big-picture, multi-year plan, but these coaches are going to do everything they can to put whoever is on the roster, in position to win games. I’m not saying they will be a great team or even a team that will make the playoffs. But I find it hard to believe this team is going to win 1-3 games (unless they go with Luke Falk at QB!). 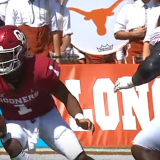 While we’re on the topic of re-tooling the roster, let’s talk about what the Dolphins should do. If they are going to cut high-priced players who aren’t performing, creating a ton of cap space, the Dolphins should invest in the Pro-Bowl caliber players they have. Some projections have the Dolphins getting to around $60 mil in cap space this offseason, with some surgical cuts. Why not use this offseason, when you aren’t spending big on free agents, to sign your core players to long term deals. Xavien Howard and Laremy Tunsil should both be locked up this offseason, so that they are here when the Dolphins are ready to compete. 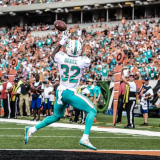 There are a lot of rumors about trading Xavien Howard. If it’s me, there is no way I’m doing that. Yes, he’s had some injury issues. However, he’s a top 5 corner in the league, easily. What are you getting in a trade for him, a 2nd rounder at most? And what are you looking to get with that 2nd round pick? You’re looking to find the next Xavien Howard. So why trade him in the first place, especially when you’re going to have plenty of money to lock him up long term this offseason. It will be a fascinating offseason, that’s for sure. We’ll be with you along the way as we head towards free agency and the NFL Draft as the Dolphins reshape their roster. Follow us on Twitter @PhinNation!